Need a platform to sell your event tickets and want a hassle-free way to manage registration? 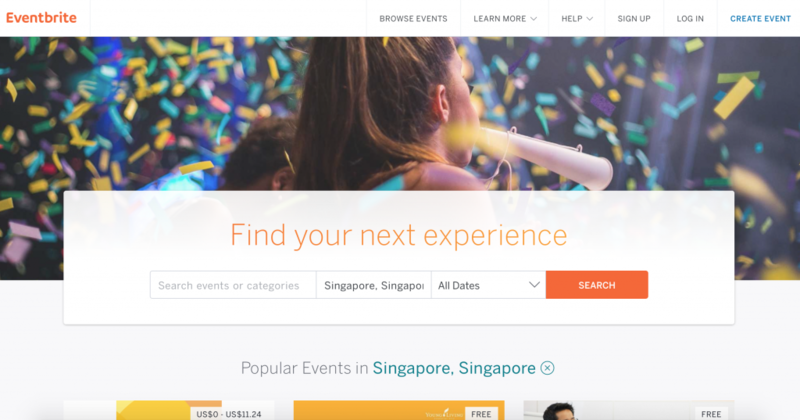 Eventbrite might just be the solution for you. All you have to do is to simply fill in details of your event, select your ticket types, and Eventbrite does the rest for you! What I like about Eventbrite is how they have different categories (i.e. Festivals, Conference, Fundraisers) to cater to the individual event needs, as well as automated reminder emails that are sent to the participants two days before the event commences – great for people who have STM (Short-term memory), like me :P. Further more, Eventbrite allows you to track ticketing sales, breakdown of tickets sold, geographical location of participants, and more! 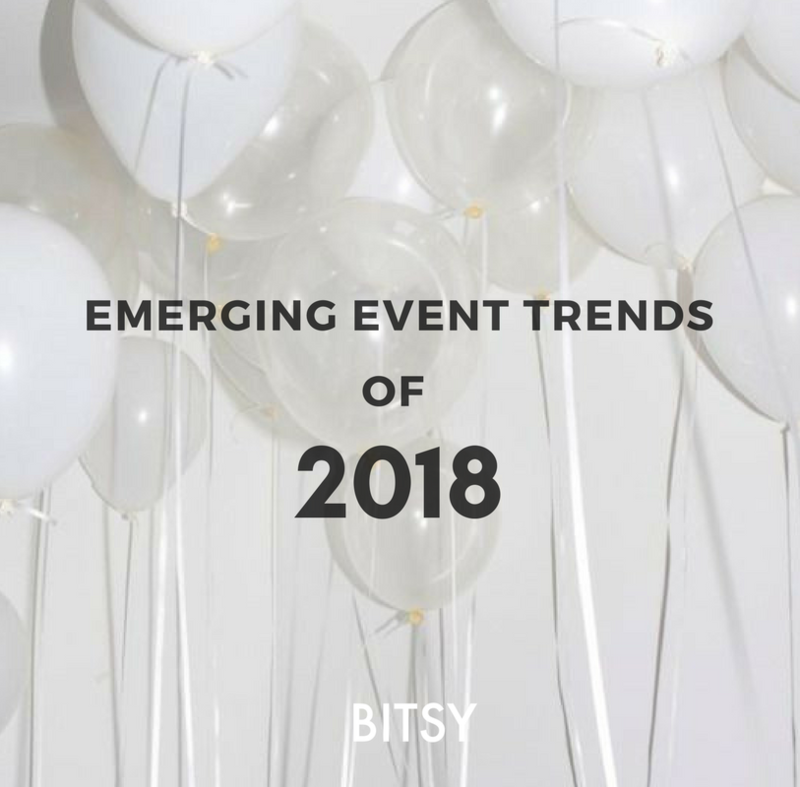 There are still a whole lot of cool features that you can check out here (hyperlink https://www.eventbrite.com/features/). Eventbrite is FREE to use, except that it charges you a service fee of 2.5% + $0.99 for every ticket sold (capped at $19.95 per ticket for event organizers), as well as 3% per ticket for the payment processing fee. You can choose to pass on the cost to the buyers (they pay more) or absorb it (you earn less). If you pass on the cost, participants will pay $11.54 and you will receive $10. If you absorb the cost, participants will pay $10 and you will receive $8.46. Register for an account at https://www.eventbrite.com/ today! 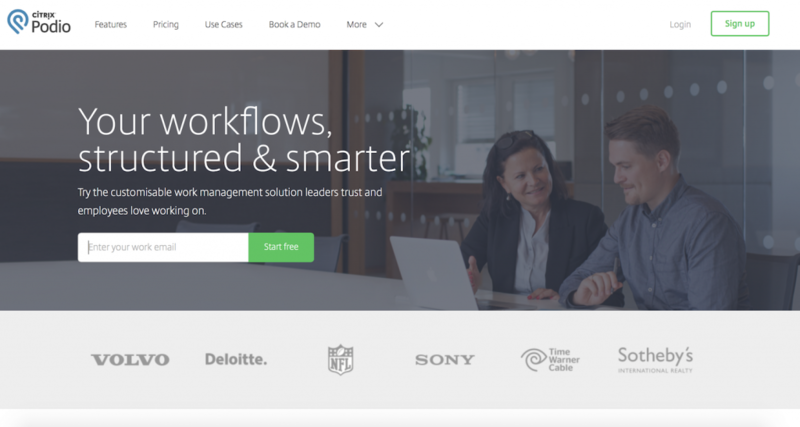 Another handy event planning tool is EventScribe, an all-in-one platform that simplifies your conference planning experience. Some cool features of EventScribe include an itinerary planner, which enables the organizer (you!) to publish a schedule of the event and update it in real time; an interactive floor plan of the event, with details about the exhibitors; an ePoster gallery; and etc. Click here (hyperlink https://www.eventscribe.com/CadmiumCD/start.asp) to learn more! 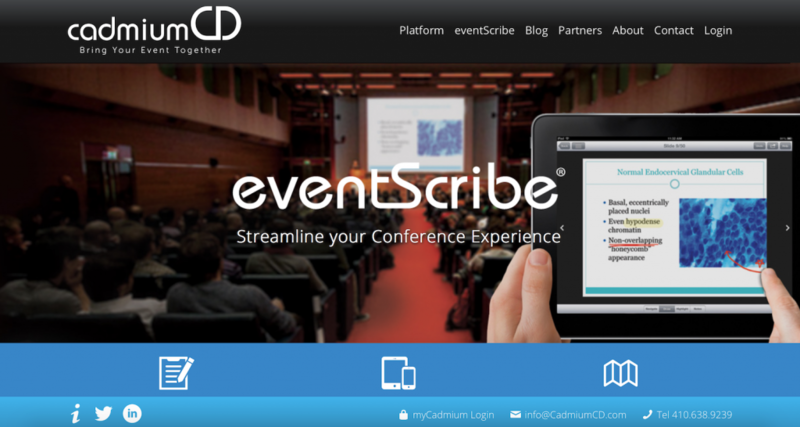 With EventScribe, planning for a conference is simply easy-peasy-lemon-squeezy. Prices vary depending on the size of the event and other factors, so do drop them a call or email here (hyperlink https://www.eventscribe.com/CadmiumCD/demo.asp) to receive personalized advice. Head to www.eventscribe.com to learn more! Podio is a great event planning tool that aids in collaborative projects. It allows you to track what everyone is doing (and who is slacking *wink*), organizes your projects’ deadlines, creates reports to keep you updated of the progress of your projects, and more. I like how you can assign tasks to your colleagues if you need help, use the built-in chat to discuss matters relating to a particular task, and know who are the attendees as well as the agenda for each meeting. Other cool features can be found here (hyperlink https://podio.com/site/en/use-cases/project-management). Get started today at https://podio.com. Alternatively, Trello is another event planning tool that works similarly as Podio, except that it has fewer functions – but it still works great if you require a platform just for tracking tasks and what your employees/colleagues are doing *ahem*. In addition, Trello allows members in the team to add cards (tasks) to the board, involve others in the cards, comment, as well as set a due date. Read more about Trello’s cool features here (hyperlink https://trello.com/tour). Trello is FREE to use, except if you decide to upgrade because you require a larger size for file attachments (up to 250MB), would like to customize your board backgrounds, control access for your boards, and etc. See here (hyperlink https://trello.com/pricing) for a more detailed pricing guide. Get your free account at https://trello.com/. Lastly, one of my faves – Google Drive is my “must-use” platform for collaborations with my colleagues or clients. The basic account provides you with 15GB storage space which allows you to upload your files and folders into the Drive, and/or create online versions of Microsoft Word, Excel, and PowerPoint (Google Docs, Google Sheets, and Google Slides, respectively). Most noteworthy about Google Drive is that you do not need to worry about your laptop dying on you *boo* because everything is autosaved and you are allowed to “undo” as well. The “share” function gives you the flexibility to invite your colleagues to view and/or edit the document in real time. Lack internet connectivity temporarily? Not to worry because you can edit your documents offline and any changes will be reflected when there is a connection. The “download” feature enables you to save a copy of your Google docs, sheet, or slides in your PC – useful when you need to email a copy of it to your clients/colleagues. A whole lot more features that you can explore here (hyperlink https://www.google.com/drive/). Every account is given 15GB and there are no extra charges (AKA FREE) unless you require additional space (hyperlink https://www.google.com/settings/storage). 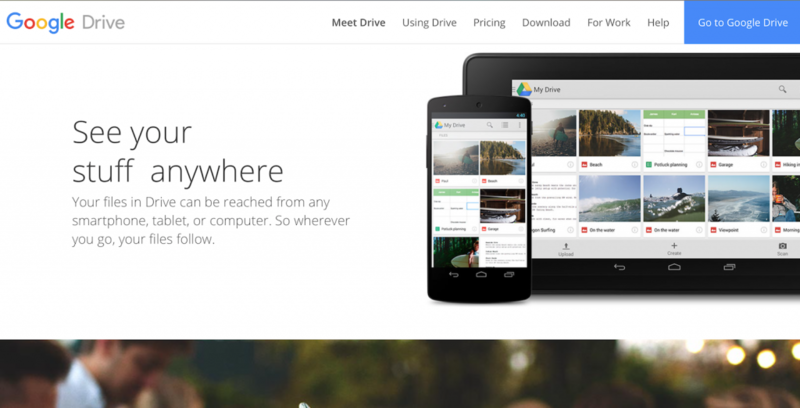 Visit www.drive.google.com to get yourself a free account! And of course, the ultimate event planning tool that you’d need to make your event happen is the help to source for suitable spaces! If you are based in Singapore, you should make use of our platform – www.bitsyspace.com to find space for every idea! 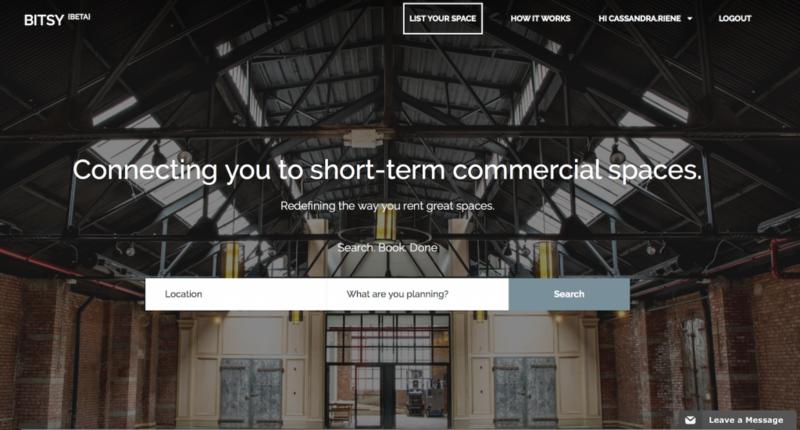 BITSY connects you directly to space owners who have amazing and beautiful spaces. Can’t find any that fits what you need on the platform? 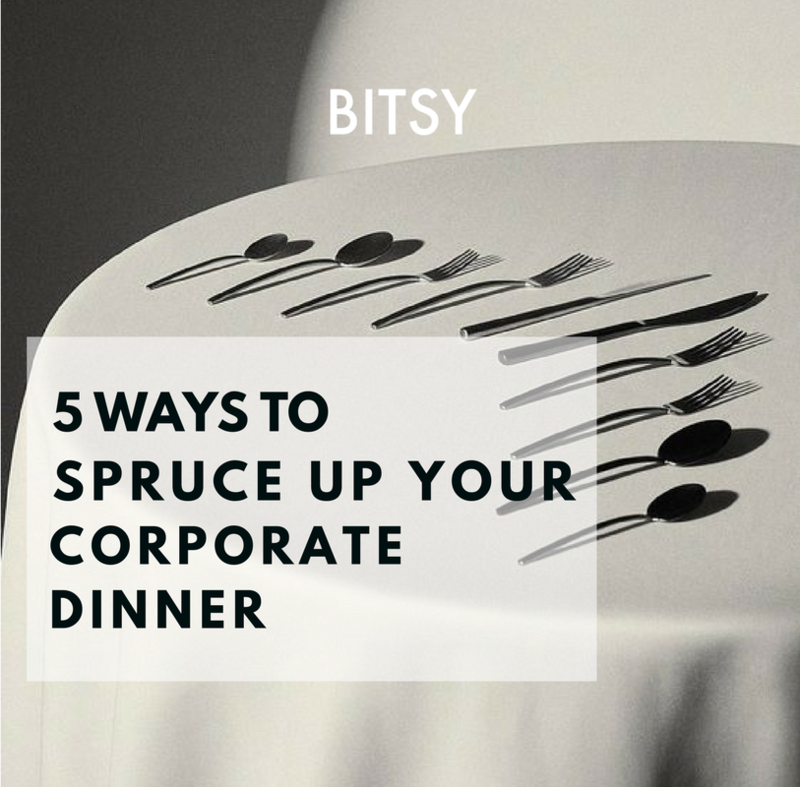 Contact us at support@bitsyspace.com and one of our concierges will assist you.